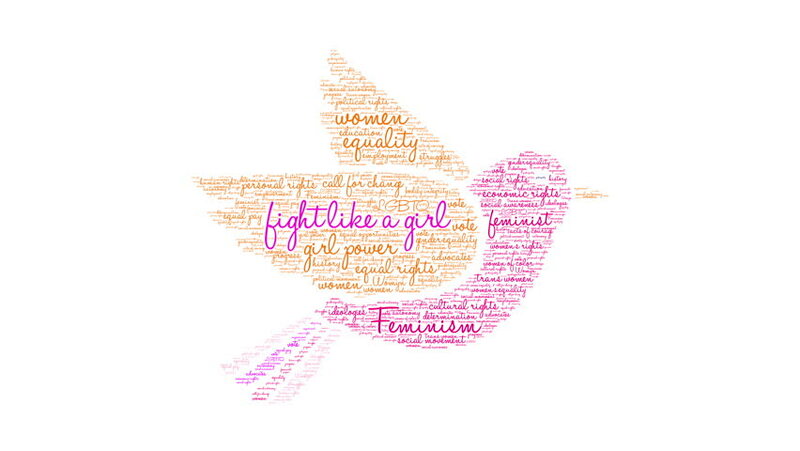 Fight Like a Girl word cloud on a white background. 4k00:10Psychotherapy word cloud on a white background. 4k00:10Fuzzy-Headed word cloud on a white background. 4k00:10Needy word cloud on a white background. 4k00:10Food Intolerances word cloud on a white background. 4k00:10Working Memory ADHD word cloud on a white background.